Samsung has officially launched new phones in the Galaxy A-series in India. 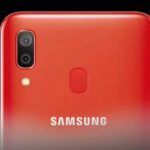 The three new phones to debut are the Galaxy A50, Galaxy A30, and Galaxy A10. Each phone has been segmented according to specific budgets. All three phones run Android Pie-based Samsung’s One UI. 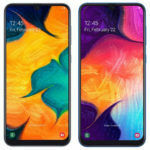 The Galaxy A10 is the most affordable among the three while the Galaxy A50 is the most premium and comparatively costlier than the other two phones. The Galaxy A10 price in India is INR 8,490 followed by the Galaxy A30 at INR 16,990. The Galaxy A50 costs the most at INR 19,990 for the 4GB RAM+64GB Storage variant and INR 22,990 for the 6GB RAM+64GB Storage model. 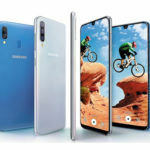 The Galaxy A10 and A30 will be available in Red, Blue, and Black color options while the Galaxy A50 comes in Blue, White, and Black color variants. 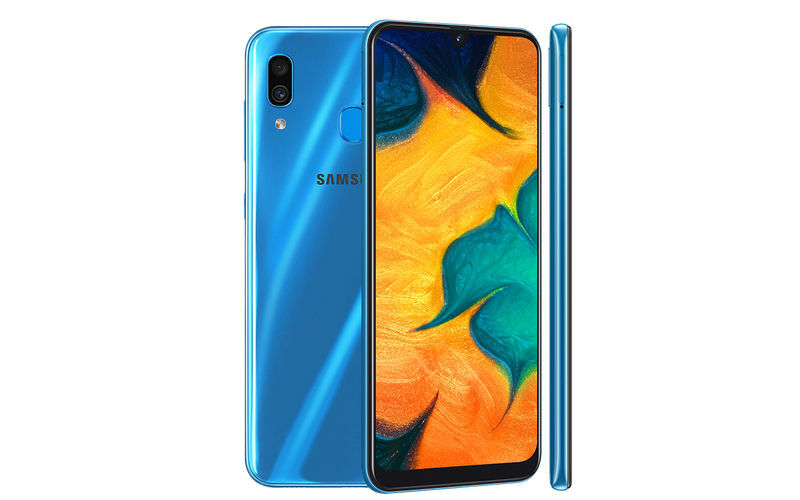 Starting with the Galaxy A50, the phone comes with a 6.4-inch full-HD+ Super AMOLED Infinity-U Display at 1080×2340 pixels resolution and 91.6 percent screen-to-body ratio. 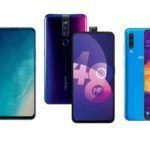 An octa-core Exynos 9610 SoC powers the phone with 4GB/6GB of RAM and 64GB of internal storage, which can be further expanded up to 512GB via microSD card. The Galaxy A50 sports a 25MP+5MP+8MP rear camera with a 25MP front camera. The phone comes with Ultra-Wide, Slow-Mo, and Hyperlapse shooting modes pre-loaded into the camera app. It also comes loaded with Samsung’s Intelligent Scene Optimiser that adjusts the contrast, color, and brightness after recognizing the subject. A 4,000mAh battery backs the Galaxy A50 with support for 15W fast charging and USB Type-C connectivity. The phone also boasts an In-display fingerprint sensor. 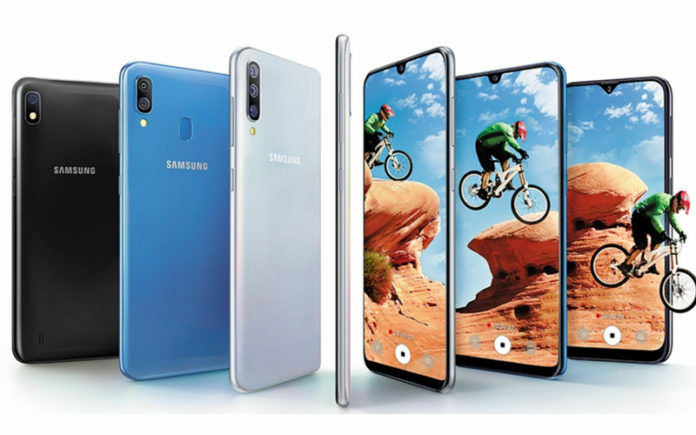 The Galaxy A30 is a watered down version of the Galaxy A50. It also comes with a 6.4-inch full-HD+ Super AMOLED Infinity-U Display at 1080×2340 pixels resolution. An octa-core Exynos 7904 SoC powers the Galaxy A30 with 4GB of RAM and 64GB of inbuilt storage (expandable up to 512GB via microSD card). It has a 16MP+5MP dual rear camera setup alongside a 25MP fixed-focus selfie camera. It also comes pre-loaded with different shooting modes as the Galaxy A50. A 4,000mAh completes the Galaxy A30 with 15W fast charging support aided by a USB Type-C port. 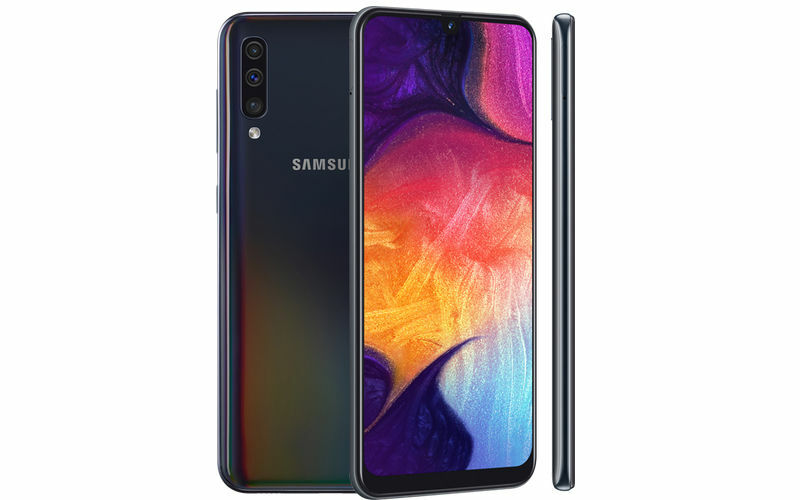 The Samsung Galaxy A10 is the most affordable among the three phones. It comes with a 6.2-inch HD+ Infinity-V Display panel at 720×1520 pixels resolution. An octa-core Exynos 7884 chipset powers this phone with 2GB of RAM and 32GB of internal storage that can be further expanded up to 512GB via microSD card. 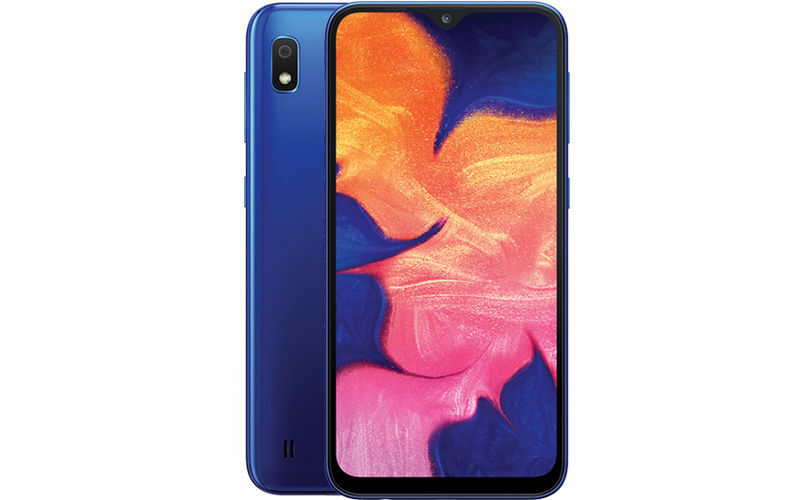 For optics, the Galaxy A10 bears a 13MP rear camera and a 5MP selfie shooter on the front. A 3,400mAh battery backs the phone. 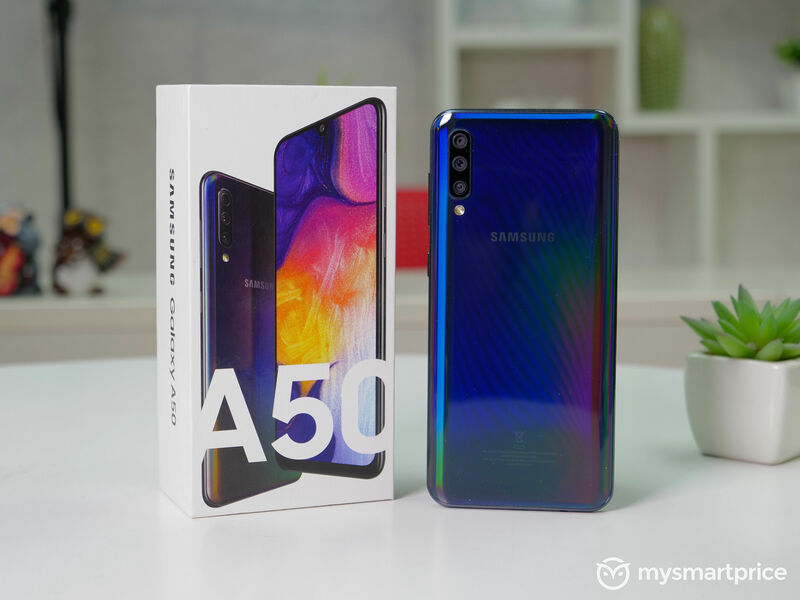 Going by the specs, the Galaxy A50 steals the show with its high-end specs and suitable price tag. The Galaxy A30 would suit the ones who want trendy specs without shelling out extra money. 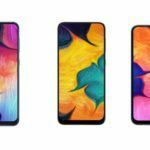 The Galaxy A10 does not pack as much punch as the other two Galaxy A-series phones.